According to a poster at WinUnleaked, Microsoft is close to signing off Windows 8 build 8888.16384.win8_rtm.120724-1555, which could be released as its RTM software in early August. Tom Warren at The Verge has managed to confirm, seperately, that Microsoft is “in the final stages” of preparing the Windows 8 RTM build. While Windows 8 won’t go on sale until October 26th, the RTM build will be shortly released for testing, and will provide developers with a version of the operating system that should be quite similar to what will be released to the public. If you are a subscriber of TechNet, Microsoft will have goodies for you soon. Naturally, having the 8888 build number as its RTM version is humorous. It’s interesting to look back over the leak timeline of Windows 8. 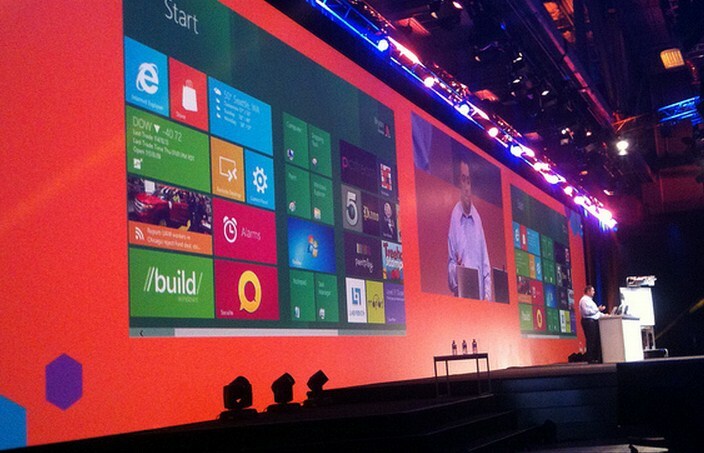 In May, TNW reported that it was more than likely that Windows 8 was coming in October. That roughly fit our estimated development timetables. Now that we have the final date, the 26th, the RTM itself has to hit the streets far before. August will be an interesting month indeed. When build 8888 does officially land, test it for general bugginess. Windows 8’s Release Preview is still quirky to use. If Microsoft hasn’t ironed those kinks, the operating system could have a difficult launch.